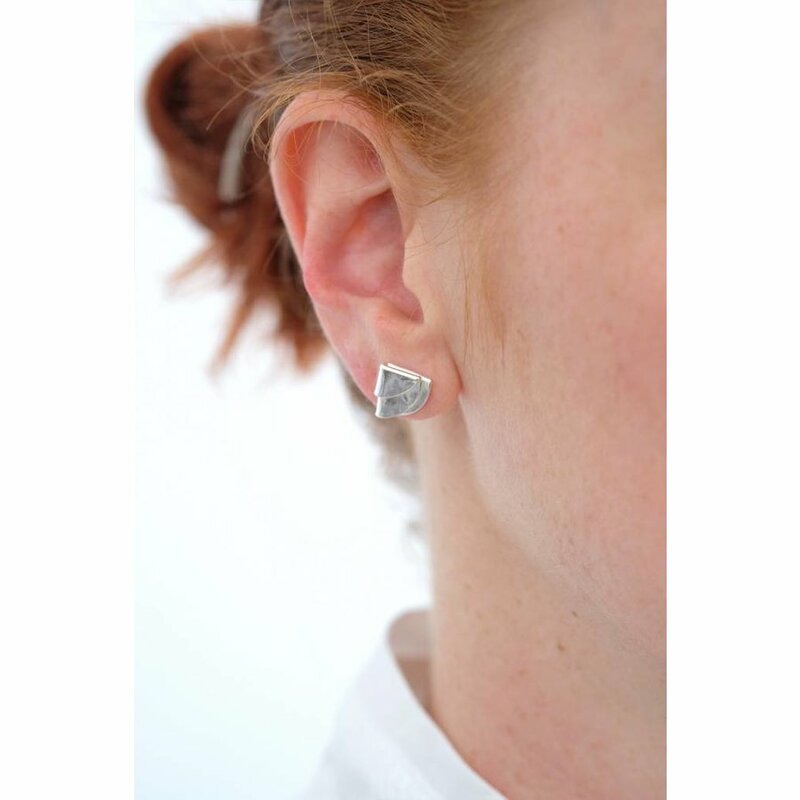 Meditative and tactile in simple sterling silver. 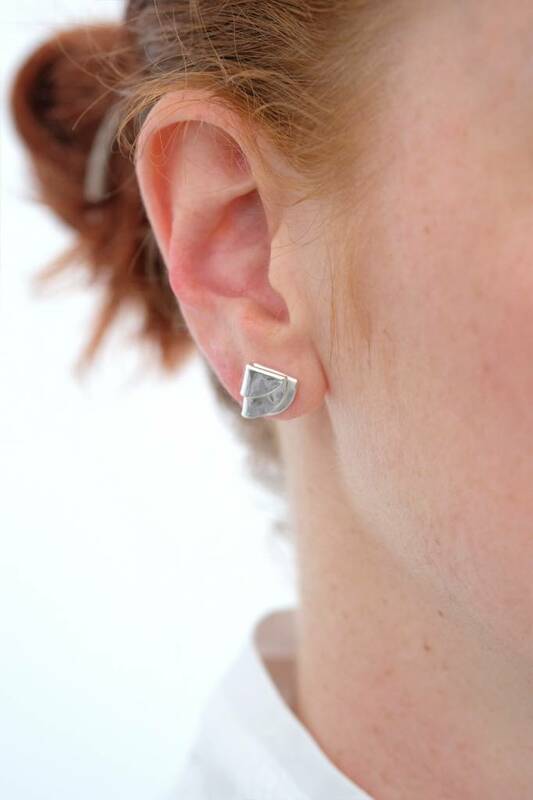 A circle, folded several times in luxurious and modern sterling silver. Kara Yoo's playful studs with silver friction backs are as special as they are simple.